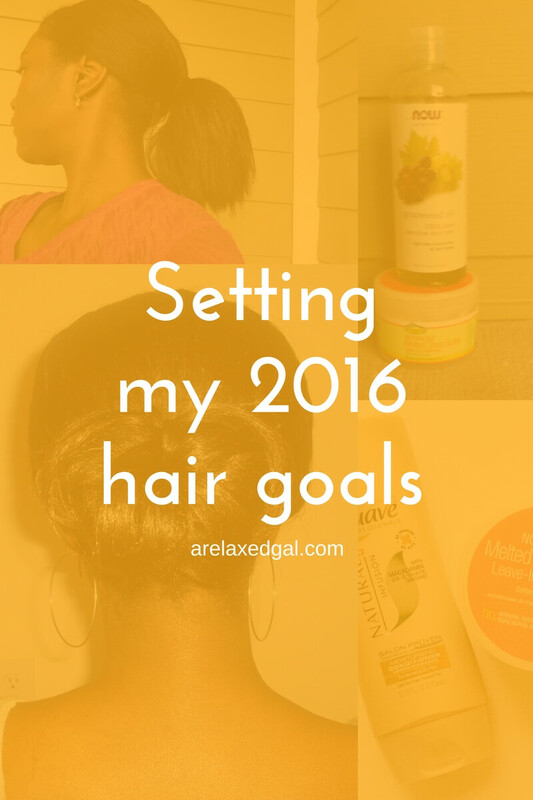 Now that 2016 is only a few weeks away, I took some time to sit down and think through how I fared with my 2015 relaxed hair goals and set my hair goals for 2016. After a few trims and good relaxer stretch, my ends looked good and I was able to maintain length. I was also able to keep my relaxed hair moisturized without using a lot of product. I think I tried fewer new products in 2015 than I did in 2014. Mostly because I’ve got a good list of products that work for me and I don’t have any reason right not to stray from them. 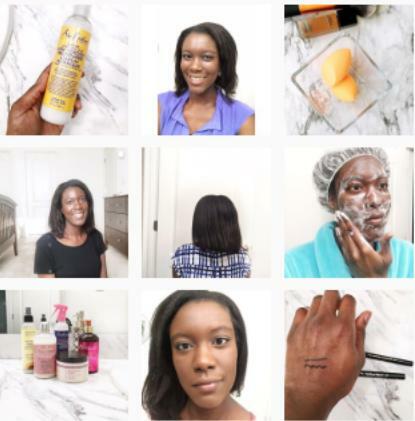 Of the new products I did try in 2015 only a few became regimen staples. I did really well with this during the first 10 months of the year. After my last touch up I decided it was time to enjoy my hair and I’ve worn it out a lot more than usual. I will say that days I wear it out I try to clip it up when I’m in the car traveling or keep it wrapped when I’m at home. I think that has allowed me to avoid any dryness or major breakage. I tried three stylists this year and I think the last one who touched up my relaxed hair could be it. This will be a tough one for me. I don’t like styling my hair myself since I’m not good at it and it ends up taking a lot of time to get my hair to look decent. Very nice blog by the way, great design and good content. Thanks for reading Aicha! I'll have to check out your bunning challenge. Yes enjoy your hair more, thats one thing i tried to do this year but not as much as I would have liked. Goodluck for 2016. Thanks Tomes. Good luck in 2016 for you as well! Great job on your 2015 goals..... CHEERS. Great job on reaching your goals in 2015! I am also making a goal to maintain the health of my hair in 2016! Good luck on your 2016 goals I am sure you will reach them! Thanks Keoshia! Good luck with your goals.